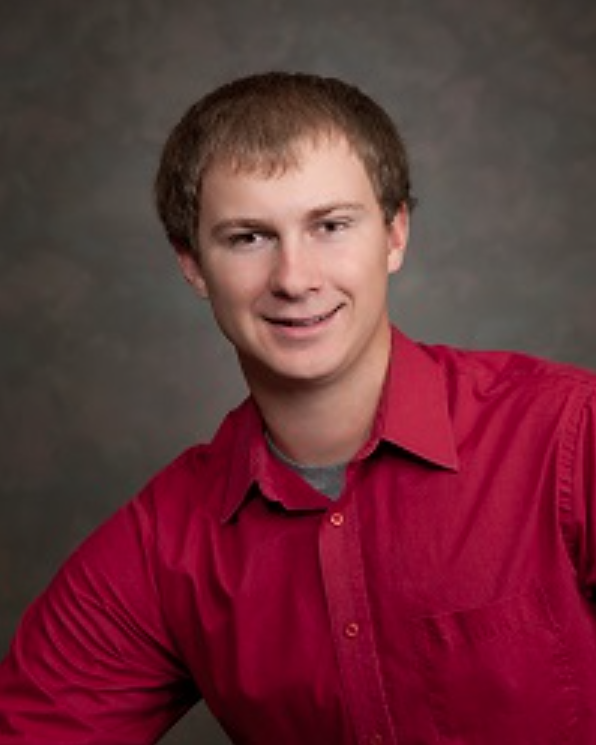 Major: I majored in agricultural business with minors in agronomy, animal science and entrepreneurship. My favorite memories of my time at East Campus would be all of the late evenings spent studying at the Gamma Delta iota house, or all of the wheat, rye, and barley research that I got to participate in at "The Plot." In August, I married my wife Lauren whom I met at UNL. We had chemistry together from the beginning (no seriously, Chem 109) and things escalated from there (to chem 110, and then organic chem). She is in Lincoln finishing up her master's degree to become a registered dietician, so we spend a lot of time staring at windshields as we make frequent trips to Atlantic, Lincoln, and back to the family farm in Farwell to help out when we can, and to check in on the fledgling cattle herd that we are growing. When not on the road or working, I like to spend my time following Husker athletics and messing around at the local YMCA before I retire to the couch or find some friends to hang out with for the evening. Be active in three clubs, make personal connections with both students and teachers, and stay in touch with them on at least a yearly basis. What you do outside of class will be more valuable to you than what you do in class.